Bang that turkey until it’s goes gobble gobble gobble! Now’s the time to pounce on that someone you’ve had your eye on, or one your eye spots this evening. Lonely and single people eating and drinking together is a recipe for magical mistakes. Everyone there including you will be missing your families and seeking comfort. Who are you to deny a holiday hottie the warmth of your bed? You have so much to be thankful for. 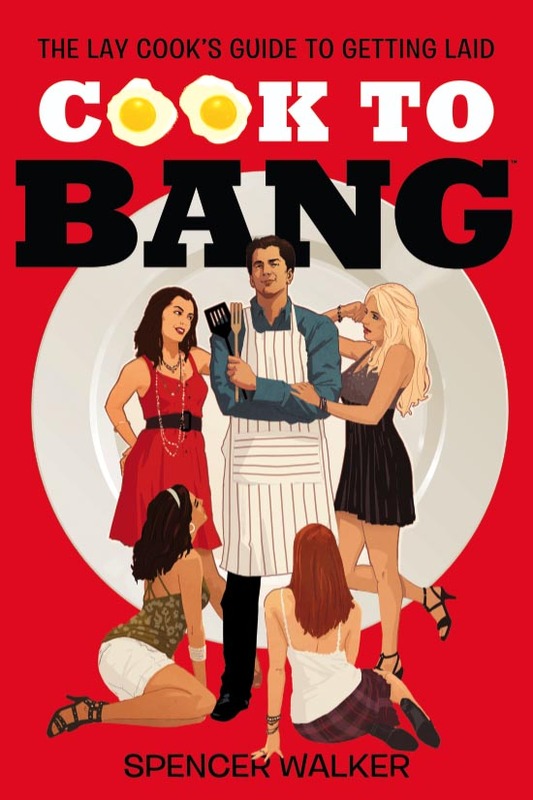 Show some gratitude by cooking to bang this holiday season. • WHO DA MAC AND CHEESE?